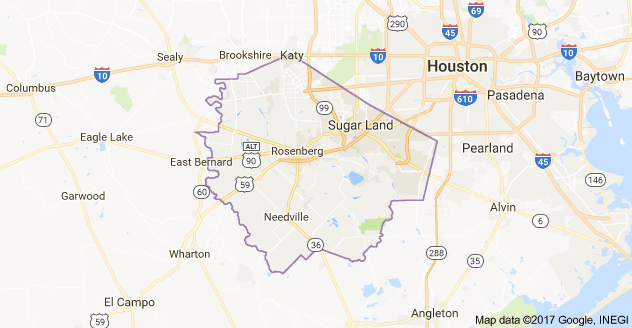 We Buy Houses in Fort Bend County TX and all throughout Houston! We pay fast no matter the condition or situation. I think you’ll agree with me when I say that theirs a lot of these so called Home Buyers out there, and it can sometimes can be overwhelming. Its true that some Home buyers even try to pressure you into selling YOUR house, and that’s NOT okay! 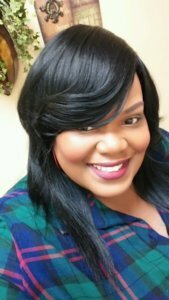 Need to Sell Your House FAST in Fort Bend County, TX? 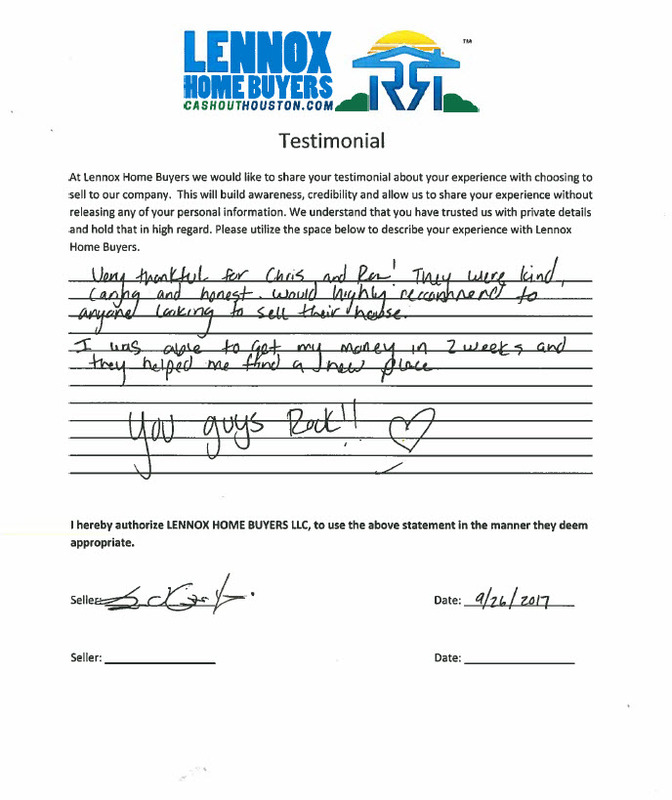 At Lennox Home Buyers we can make a fair all-cash offer on your Fort Bend County home fast. And we’ll even GUARANTEE that offer and can have a check in your hand in as little as 2-3 weeks. We understand that you may be facing a unique situation where selling your house traditionally may not be the best route to go. 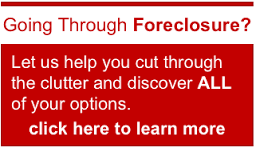 There are lots of ways where we can help, including… avoiding foreclosure, divorce, relocating, inherited an unwanted property, own a vacant house, upside down in your mortgage, behind on payments, owe liens, downsized and can’t sell your house, needs repairs you can’t pay for, fire damaged, bad rental tenants and more. Avoid Realtors, Repairs, and Months of Waiting. Avoid The Entire Listing Process And Simply Sell Your Home To Us! Perhaps you’ve tried to sell your Fort Bend County house but are running into roadblocks. Many homeowners have found that selling a house the traditional way with a real estate agent is simply not the best option. We buy houses Fort Bend County TX AS-IS. 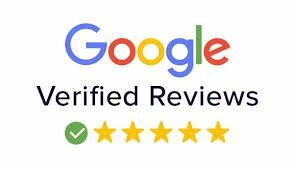 We are experienced and local professionals right here in your backyard and are fully committed to fulfilling your needs rapidly while making the process as simple and hassle free as possible. Hundreds of homeowners have sold their homes the easy way with our SIMPLE 3 – STEP PROCESS As you know, there can be lots of pitfalls when selling a house the agent route, including: having to clean up and repair the property so it shows well, finding an agent who you can trust and who can deliver on their promise (selling your house quickly), signing a contract that binds you to an agent for a certain term, the piles of paperwork you have to sign, shuffling paperwork back and forth from buyer –> to agent –> to you… and back.